FTF’s Top 10 Getaways for Tiny Travelers, 1999 were honored for their support of parents with infants and toddlers. Welcome to the second edition of our very popular “Tiny Travelers” survey. We were overwhelmed by the response to last year’s announcent, and are delighted that so many parents of newborns, and even many who were expecting, were anxious to know where to go, how to get there, and what to bring along. Although more hotels and resorts are beginnng to cater to you, the parents of Tiny Travelers, it is still easier to locate programs that offer care to pre-schoolers and older children. For 1999, we’ve re-visited some of our favorites, added a few new categories and destinations, and hope you find the ideal spot for your first (or first with a baby) family vacation. 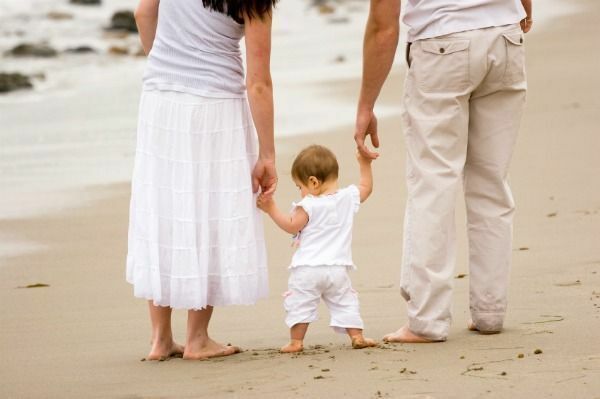 Traveling with an infant has it challenges, but we have learned that it also has its rewards, even if your baby won’t remember the beautiful seashore or fabulous mountain views, you and your spouse certainly will. Here is the result of our 1999 survey of the Top 10 Getaways for Tiny Travelers. Search FTF for information on these resorts today.